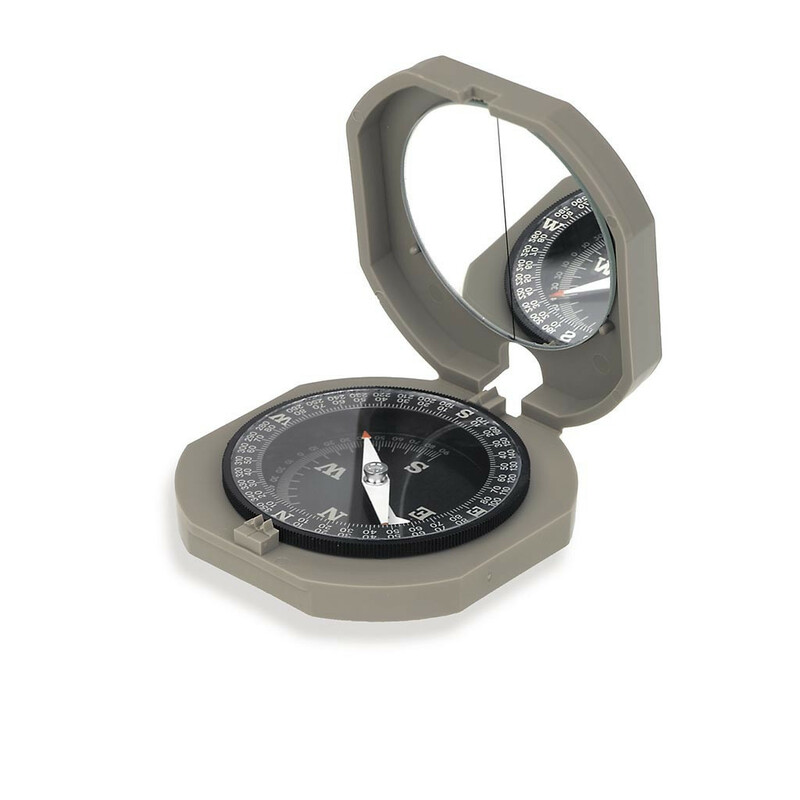 Learn to use Brunton's full line of pocket transits with the help of this dynamic training compass. Notably compact, the compass boasts an azimuth resolution of 2 degrees--with graduations in 0 to 360 degrees and 0 to 90-degree Quads--along with a vertical angle resolution of 2 degrees (incremented up to 90 degrees). In addition, the training compass includes a peep sight and sighting hole for increased accuracy, taking your navigation to the next level. Finally, the unit's plastic body and cover are lightweight and durable, making it barely noticeable in your pocket. The Brunton Company warrants the F-2200 to be free of defects in materials and workmanship for One Year.